If I had to pick a favorite family of primates it would hands-down be pongidae. 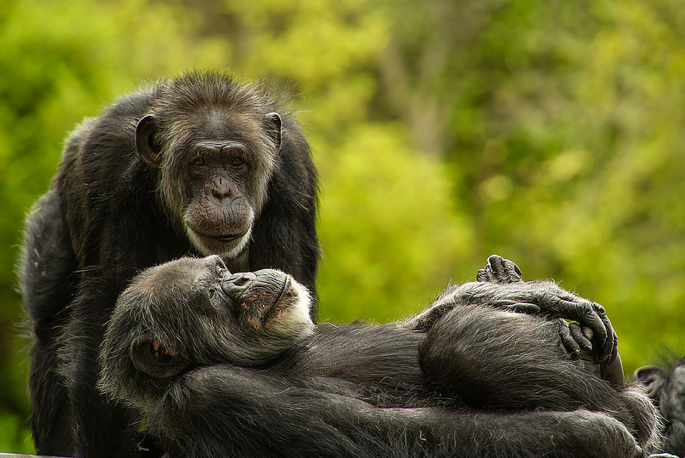 This family is going to include all of the great apes, except humans, because we like to think we are special when in reality we really just aren’t. Pongidae are true great apes. These primate have no tails, no claws (just nails), flat noses, and incredible amounts of tool use. Happy hump day! Once again we are half way through the week and I’d like to celebrate with another hump day post! 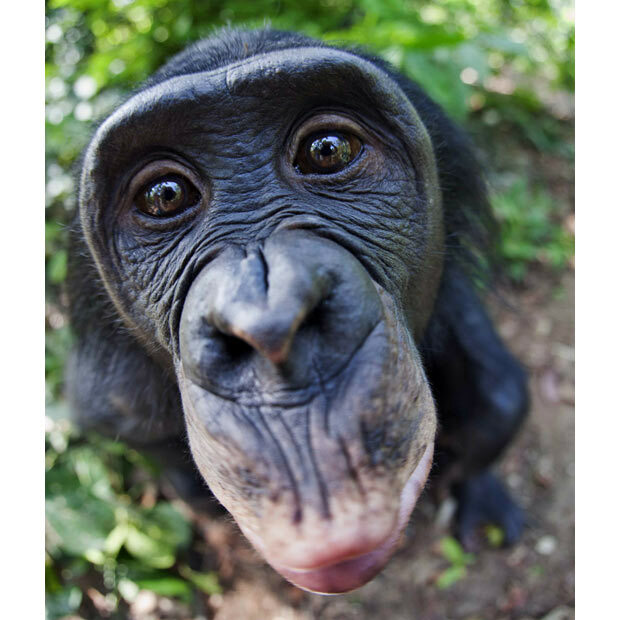 Lets talk about Bonobos, or Pan paniscus.